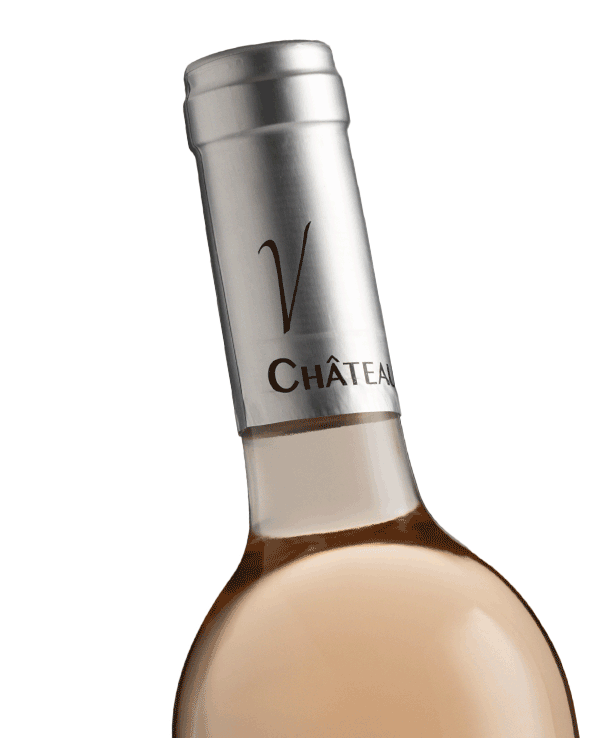 The color is a very fine pale rose. 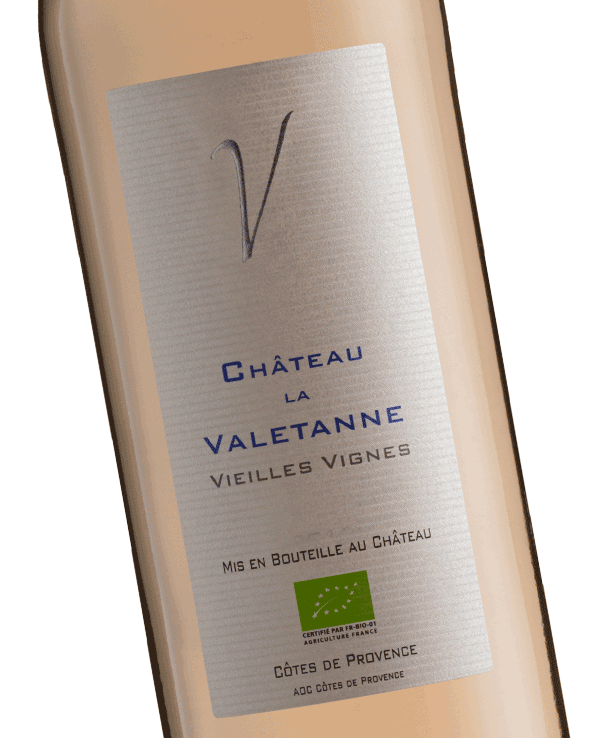 The aroma is elegant and pleasant with hints of white flowers and touches of spices. 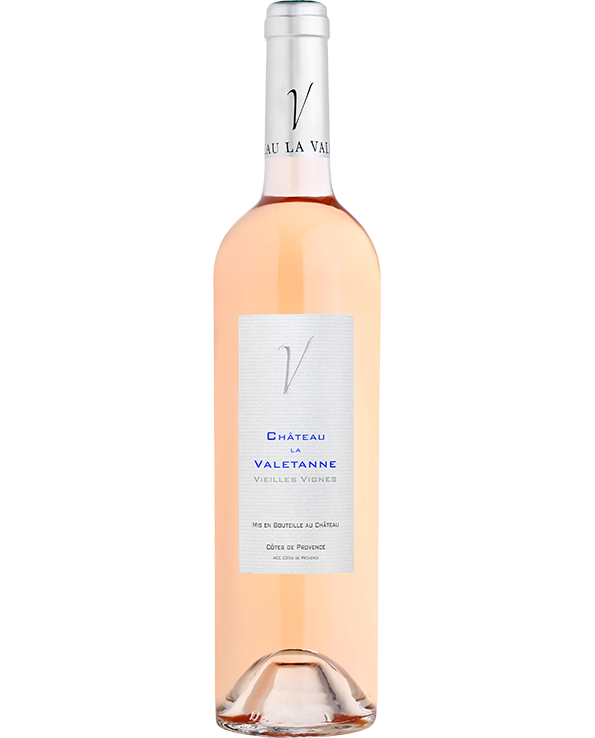 The taste is round and well-balanced with an aftertaste of juicy fruit. 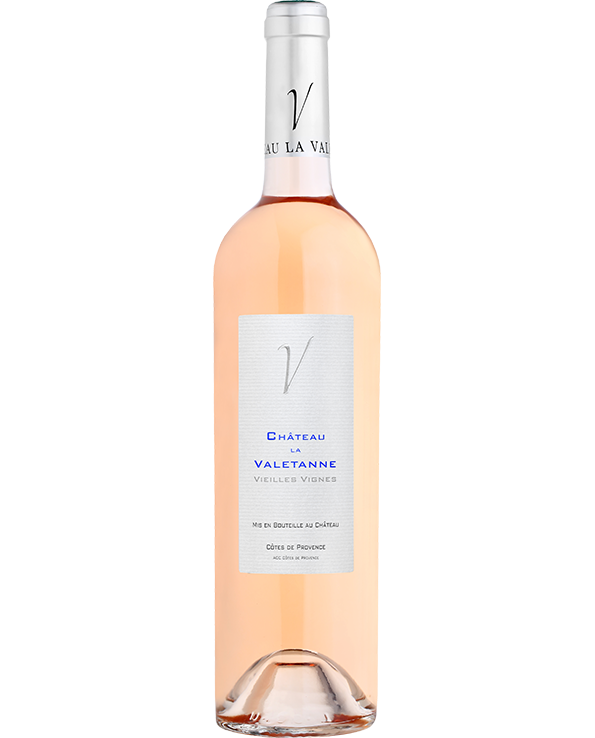 The wine can be served as an aperitif, for the manicure and for dessert. 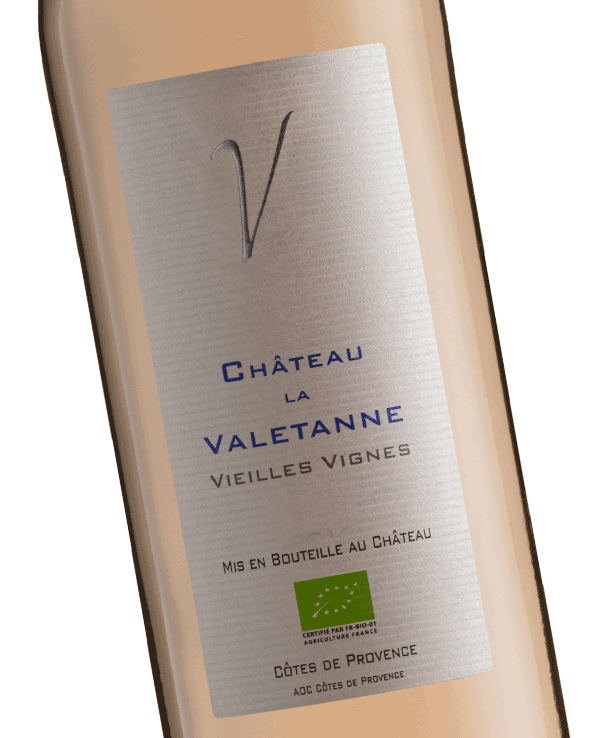 It is a perfect match to fish and seafood, but also lamb and veal are good dishes for this wine. 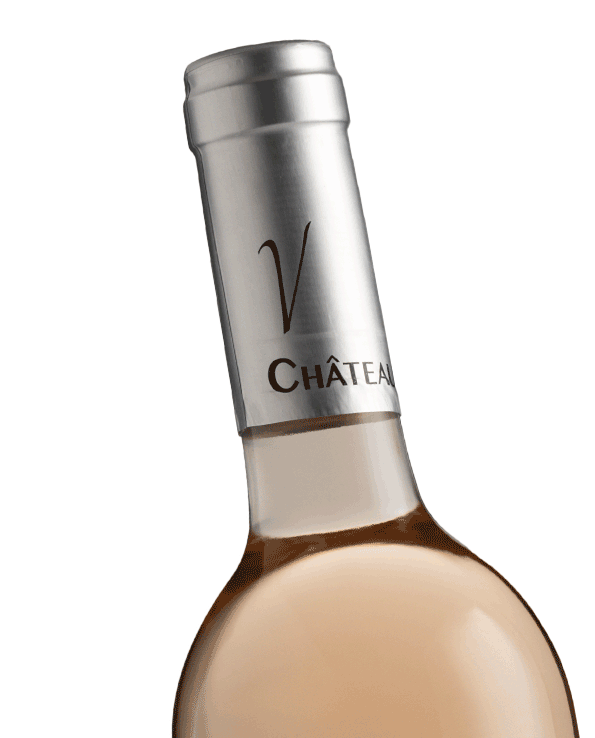 Awards : Vieilles Vignes rosé won a gold medal at the world championship in Saint Tropez in 2013 and a gold medal in Paris in 2012.